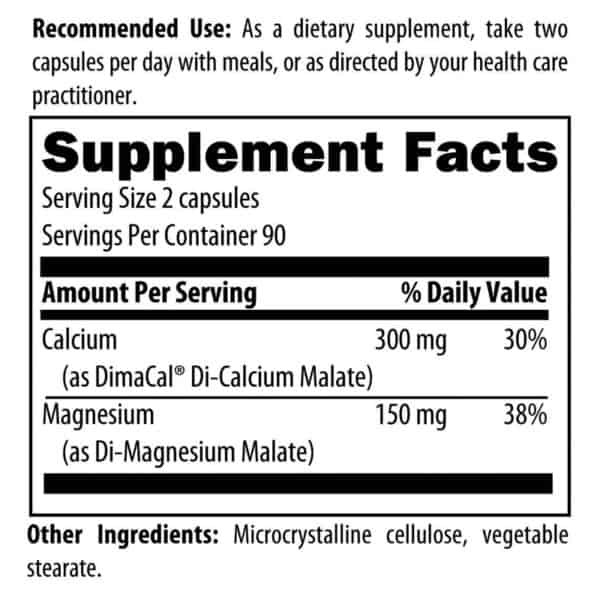 Cal/Mag 2:1 offers calcium and magnesium in the standard 2:1 ratio -the ratio found in the human body. 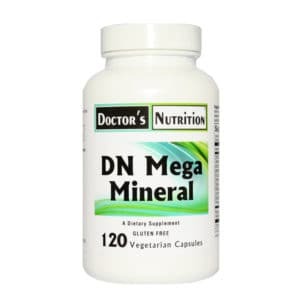 It has long been understood that the key to these two minerals comes, not simply from their extensive individual roles, but rather from the synergistic effects they exhibit when they are in proper balance with one another. 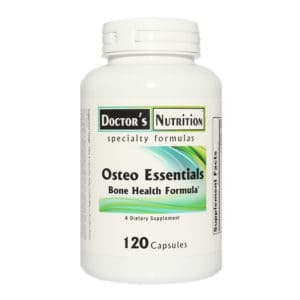 This product helps maintain healthy bones‚ teeth‚ nerves‚ muscles and a heart healthy lifestyle. 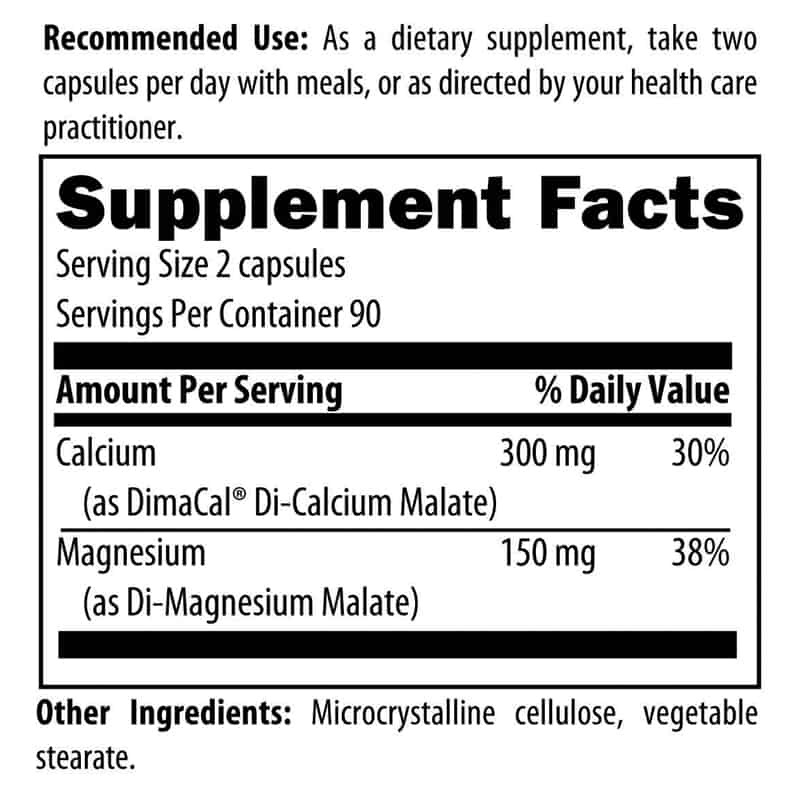 Doctor’s Nutrition recommends lab testing to make sure that you need to add calcium to your supplements. 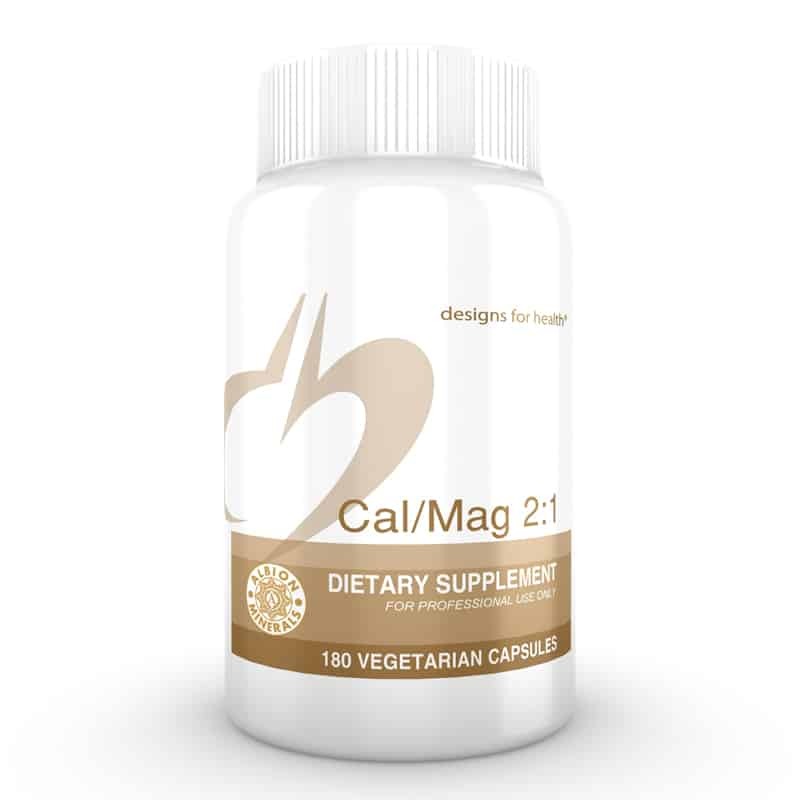 Cal/Mag in a 2:1 ratio can help compensate for the magnesium deficiencies commonly seen in the US.